Im sad to report this. 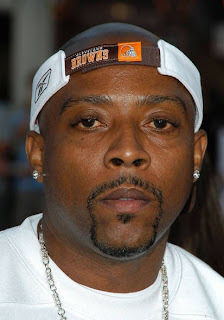 I remember just a few years ago being thrown for a loop when I heard Nate Dogg, famous for his smooth west coast drenched vocals, had suffered a stroke, and then just a year later another one. I hadnt heard anything about his status much since that point. Just this morning it was reported that he passed away yesterday. His work with Snoop, Dre, Em, and many others will prove legendary for generations to come. The statement from his family infers that though he had shown much progress, complications from those strokes are what ultimately took his life in their opinions. My prayers are with his family, friends, and fans at this time.